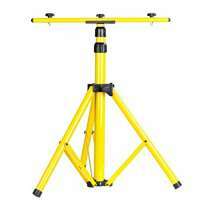 LED Spotlight Tripod Handy Assistant for Technical Works and Farm. Easy to install spotlights from one to three pieces. Easy to assemble and stand up for smooth everyday life.